Episode 118 of THE #STRONGLife Podcast with Syn Martinez of THE Afro Brutality Brand. WOW, my words can not do justice to the journey you're about to go on as Syn and I discuss the following topics with NO filter! - How Zach & Syn met back in 2010. - The origins of Afro Brutality. 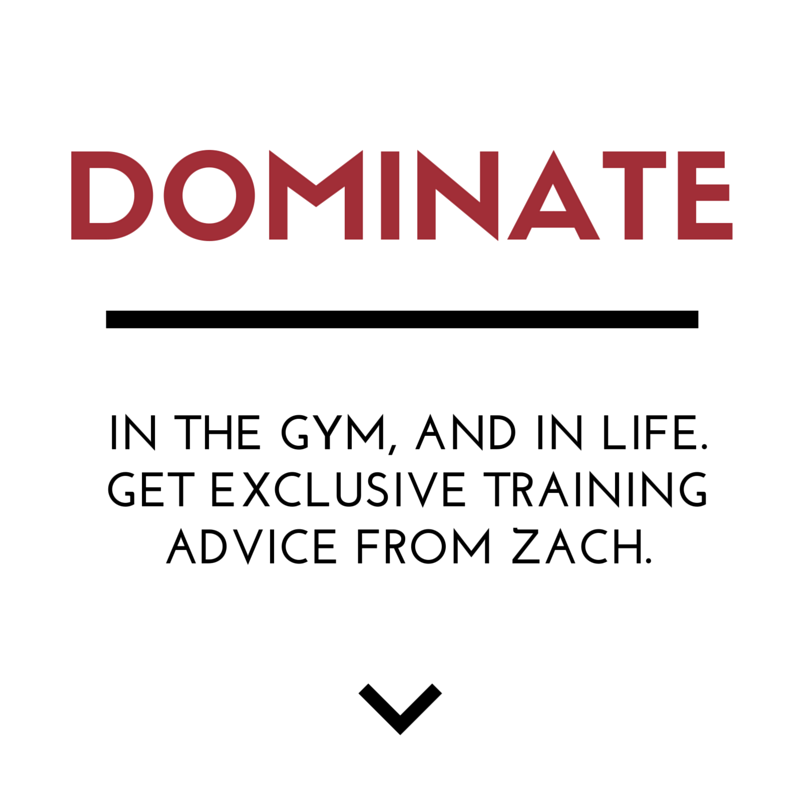 - Early Days CrossFit that Zach and Syn experienced and why it drew them in and eventually, why they lost connection to CrossFit. - What is actually happening in the "fitness industry" now and what do people really want / what are we actually supposed to do? - The evolution of Afro Brutality from early days of sponsoring athletes to current days integration of technology. - Why Zach and Syn continue to spread their message but don't relate to the mainstream business models and desires of "normal" people? - What movie do Zach and Syn feel they relate to best? - What's THE KEY to getting your message out to the people you're trying to help? - What do Zach and Syn believe is 1 of the keys to growing your business in today's world / marketing style? 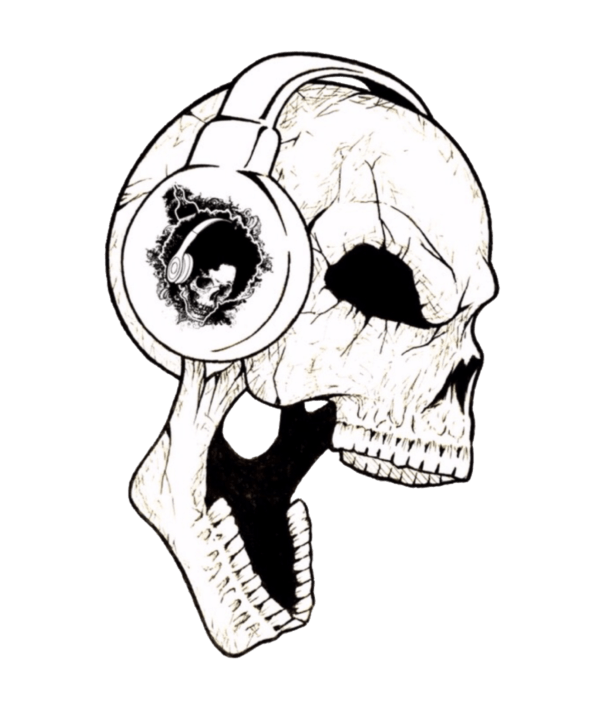 To connect with Syn, visit his web site and you'll find links to his multiple Instagram accounts, podcast, clothing and more! 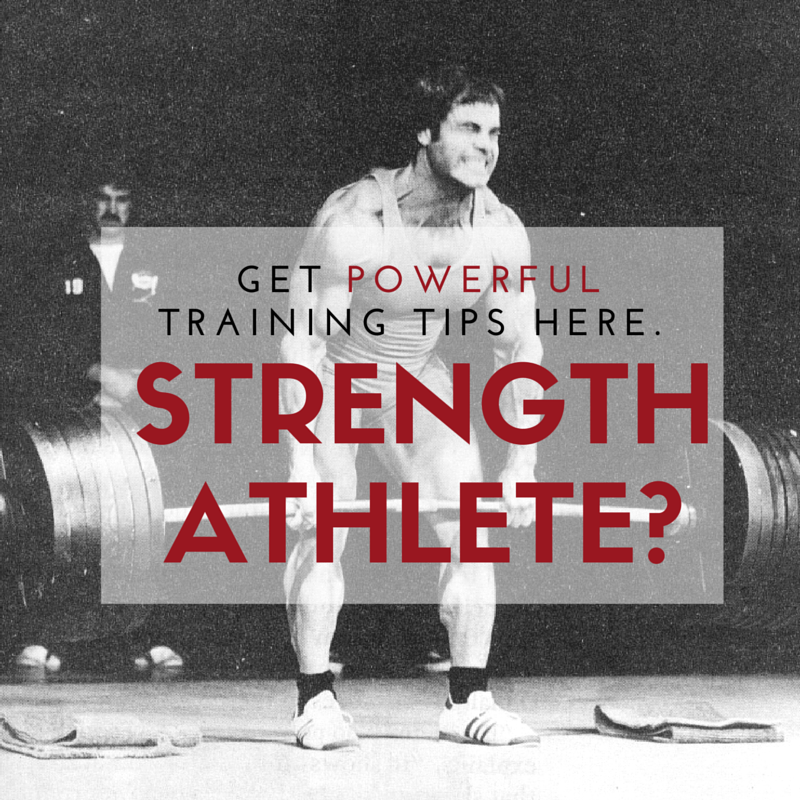 Invite 1 friend to listen to The #STRONGLife Podcast to help support the show! BIG thanks for supporting! Keep crushing life on ALL fronts! If you have questions or comments, leave them below & I will Answer! Good podcast – but it was like listening to a podcast of the Big Lebowski – on fitness – DUDE! 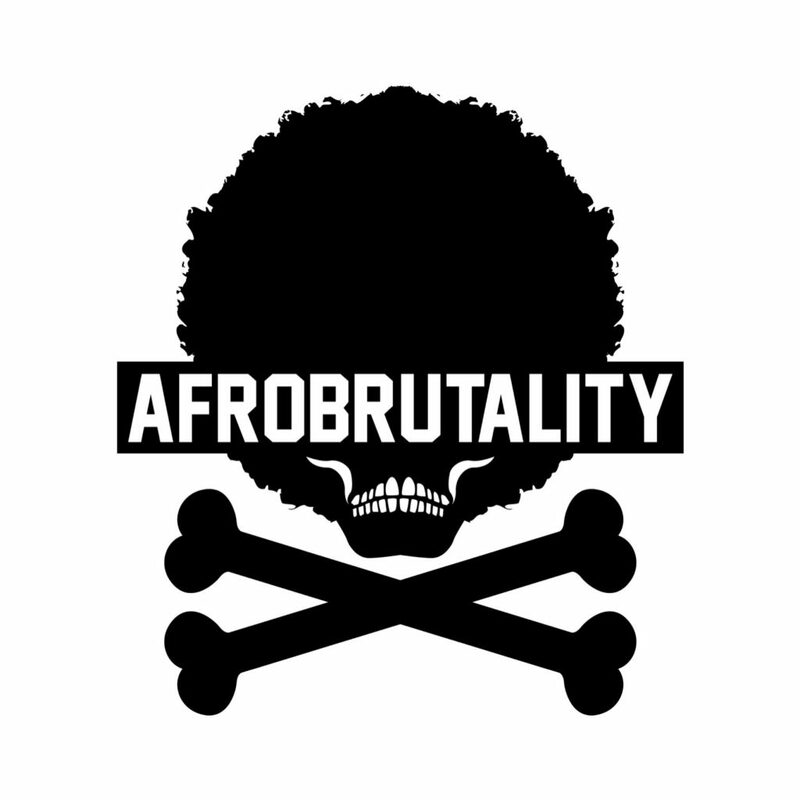 Buying some of those shirts of Afrobrutality – DUDE! Thanks, Al – psyched you loved it!